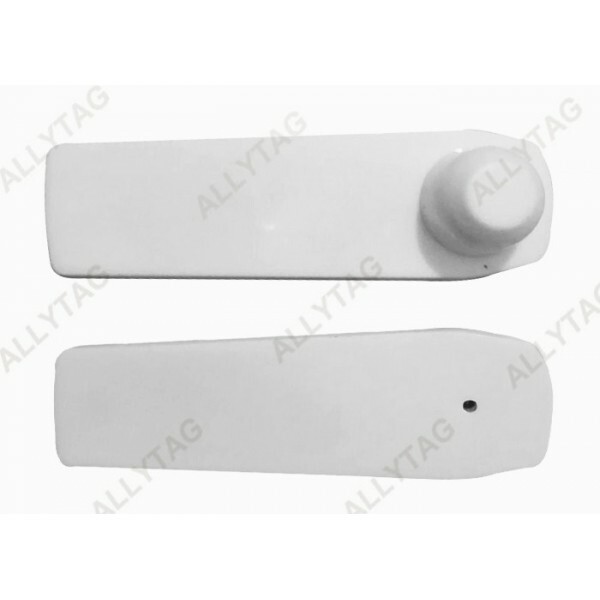 The RFID and EAS AM hard tag is in 58KHz frequency and with RFID inlay inside. 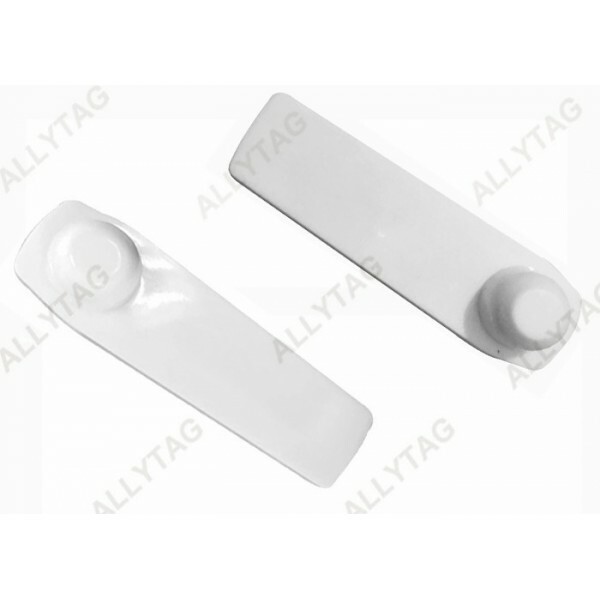 The hard tag not only can be used for anti shoplifting for retail stores, but also can be used for sales and stock management. 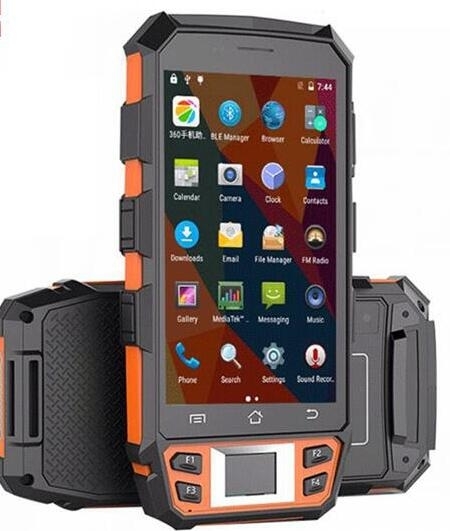 The RFID function makes it convenient for retail commodities sales and stock management, and EAS function makes it possible for anti theft. 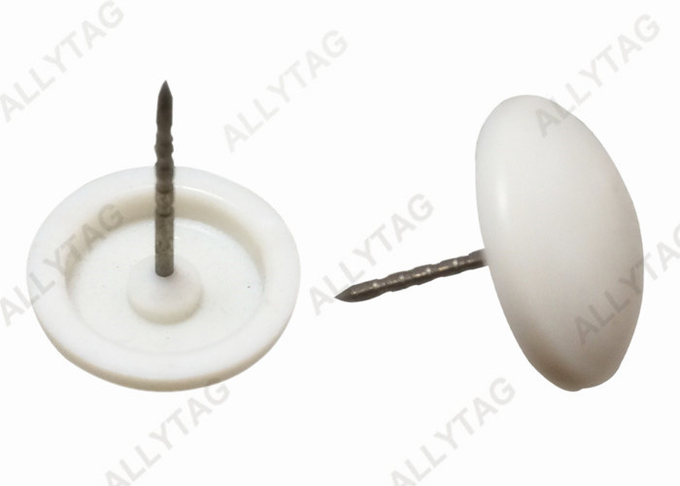 The combination of these two functions makes this hard tag two in one so that retail stores do not have to attach two tags on garments which is cost-saving. ​f. 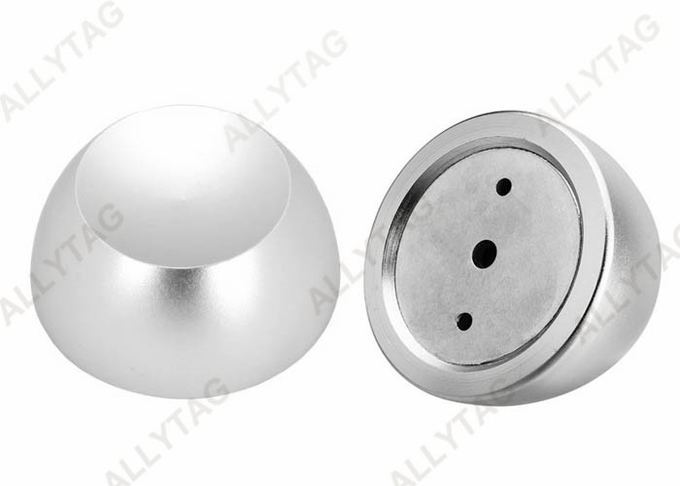 Lock released by magnetic detacher; data collection and stock management by handheld sensor detector. 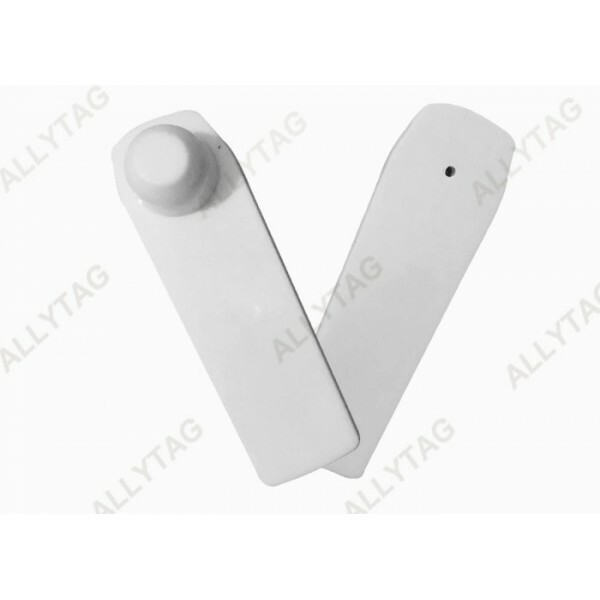 This RFID and EAS AM combination hard tag is used on garments / Clothes, lingeries, hats, footwear, hand bags ( Compatible with lanyard / cable ), sports equipment and clothing accessories for retail loss prevention and stock managment and data collect. It is good for retail commodities chasing, checking, stock inventory management and data analyzing, as well as customers buying behavior analysis. 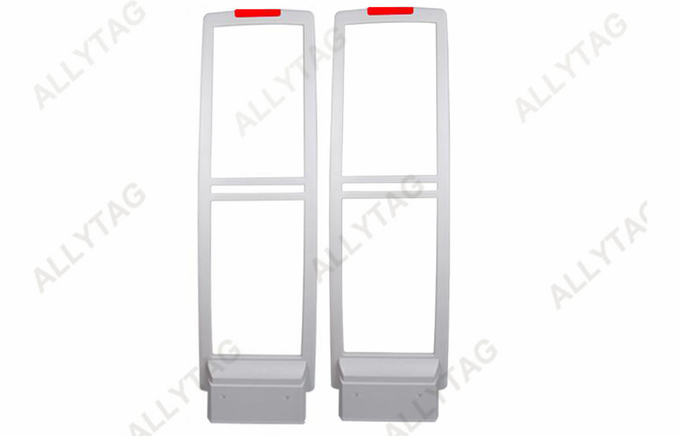 All AM 58KHz alarming systems gates; Or AM and RFID combination alarming system gates.